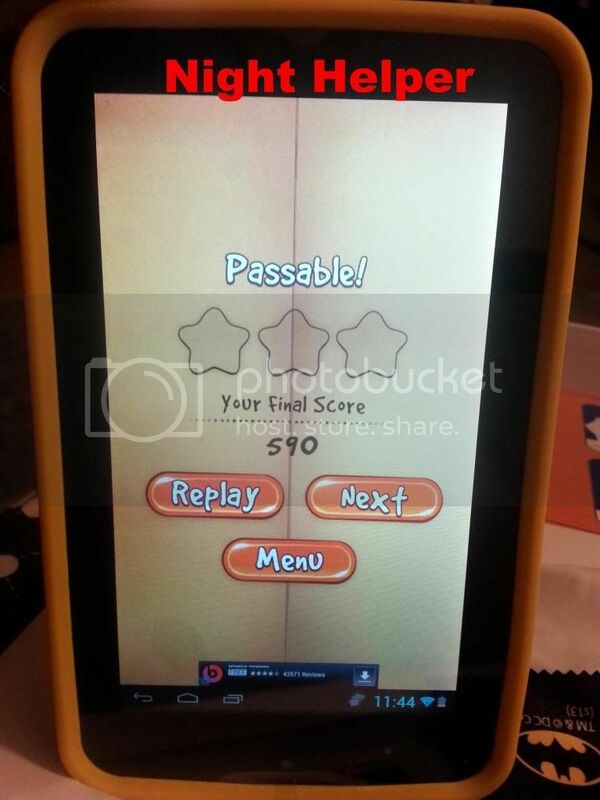 Vivitar Kid-Friendly Camelio Android Family Tablet Review. 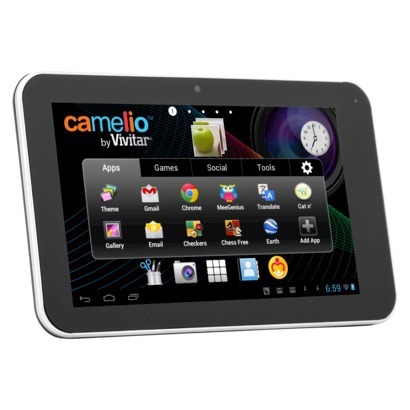 You maybe asking, what is the Vivitar Camelio Android Family Tablet about? Well its a kid friendly Android 4.2(JellyBean) tablet that even offer Google Play along with parental control, 1.1GHz processor, built -in 802.00b/g/n WiFi technology, front and rear facing camera, more than 25 pre-installed productivity, utility, educational and game apps which makes this tablet fun for both kids and parents! 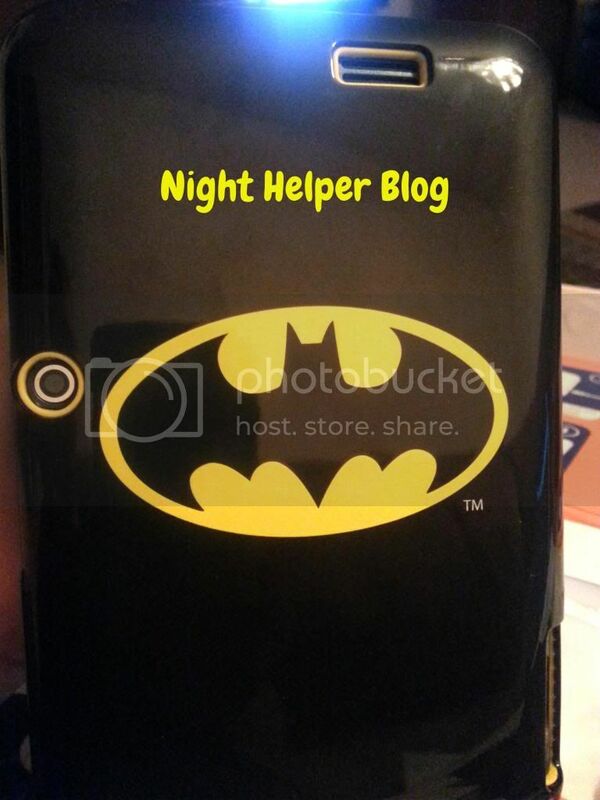 It also has a number of cool “personality kits”s that will allow the user to customize their device based on& age and interest with a selection of licensed themes, like Batman, Barbie, Monster High, Hot Wheels Thomas the Train and others . 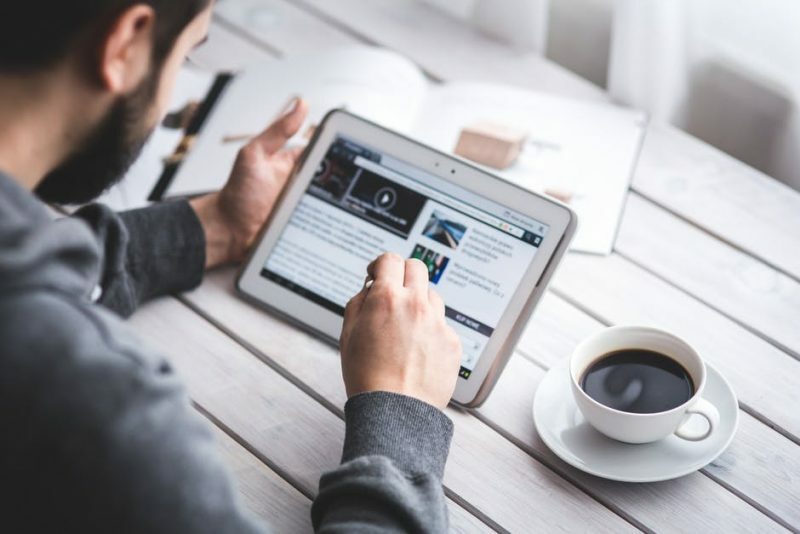 Each kit comes with a tablet case, tablet theme cloth, a app code that unlocks branded content like videos, music, books, widget designs and wallpapers for the background. Another cool benefit with the Camelio Android Family Tablet is you can personalize up to 5 profiles to share with the rest of the family! So with me having two young boys they both can have their own profile and so can I! Its also great to know that you can upgrade the personality pack as your child grows and as their interest changes! We first started with charging up the Camelio, then we were ready to play. Now keep in mind that there are no preloaded kid apps or customized kits loaded. I turned the device on and made sure it was set to English, once that was done I went into settings and found the app manger where I was able to see where to download some games, I loaded the Vivitar Camelio Batman Personalization Kit onto the tablet with the app card provided and viola, Batman was born! 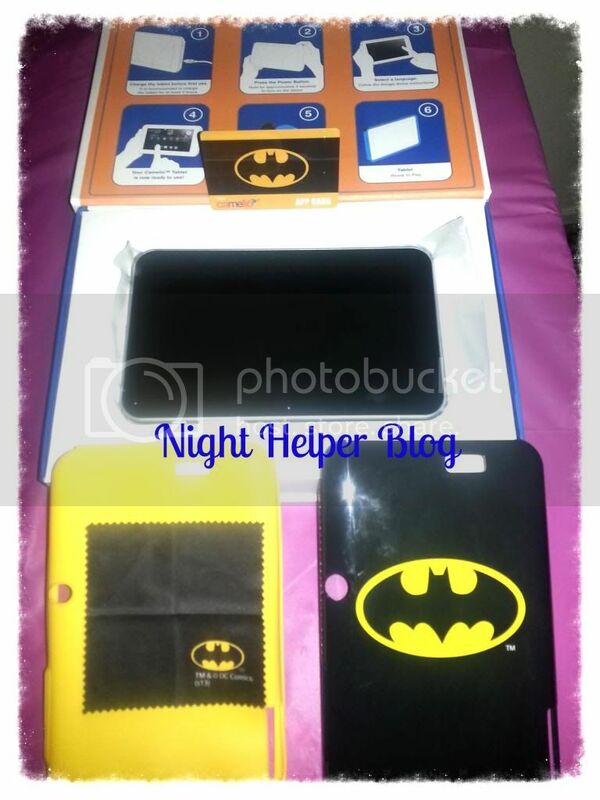 I also placed the cool yellow rubber protector band and black batman personalized shock proof case on the tablet and wow this case is sturdy and thick enough to withstand a few drops, the rounded edges and textured backing with the special grip-able design gives the user the grip and support they need when being handled. As you can see the camera, usb port and speaker is visible. My kids were so happy when they saw the customized batman! 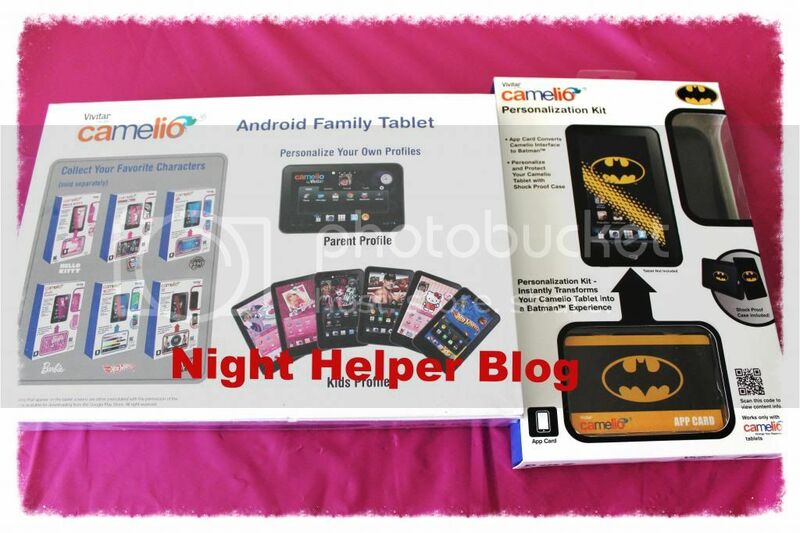 Overall I give the Camelio Android Family Tablet a 5 Star Rating: Its, 1) Innovative, 2) Educational, 3) Fun, 4) Entertaining and last 5) Perfect for all ages. It is available at Walmart and was released this year by Vivitar. 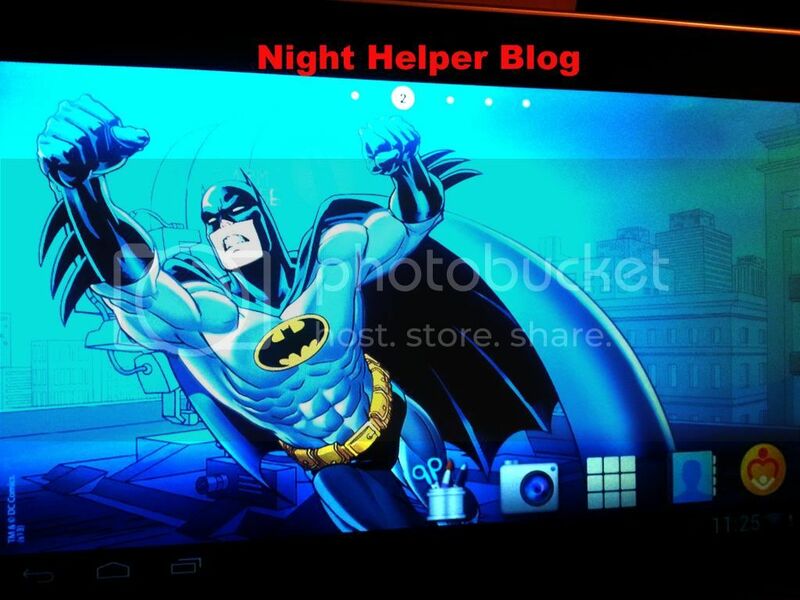 This tablet has a 7″ screen with 1024 x 600 resolution. 4 GB of memory and about 2 GB available, processor is a 1.1 GHz and it has 1 GB of RAM. Back & Front Camera, the front being a .3 MP and the rear being 2 MP. 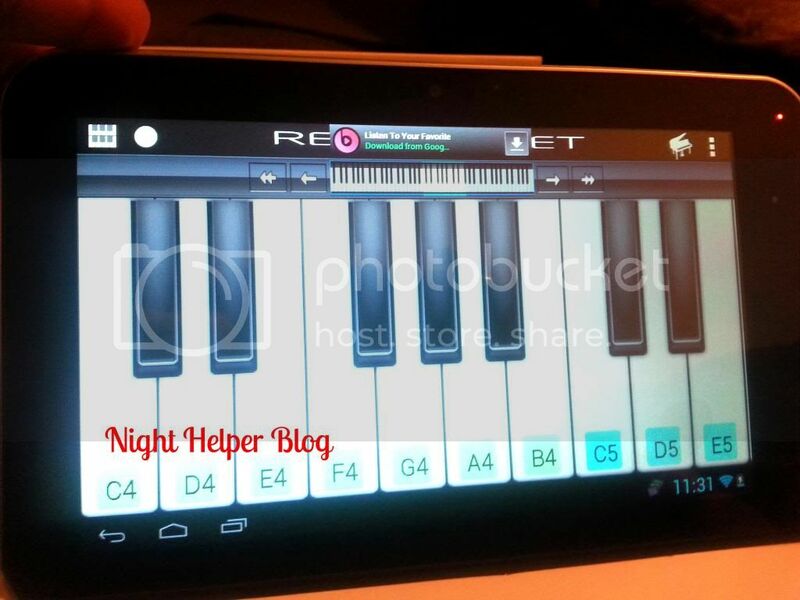 WiFi is the only available wireless connection available on this tablet, includes ports for a microphone, micro USB, and headphone. Vivitar products includes digital cameras, digital video recorders, binoculars, telescopes, professional camera’s now tablets and much more. 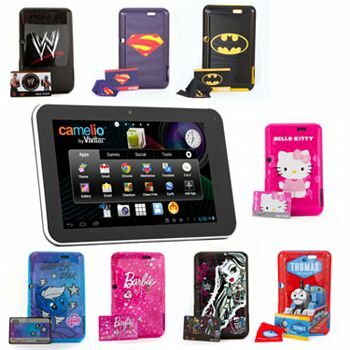 So visit them today to keep up with their latest products and don’t forget to connect via Facebook, Twitter and yes, they have been kind enough to offer a Camelio Android Family Tablet to one luck winner. 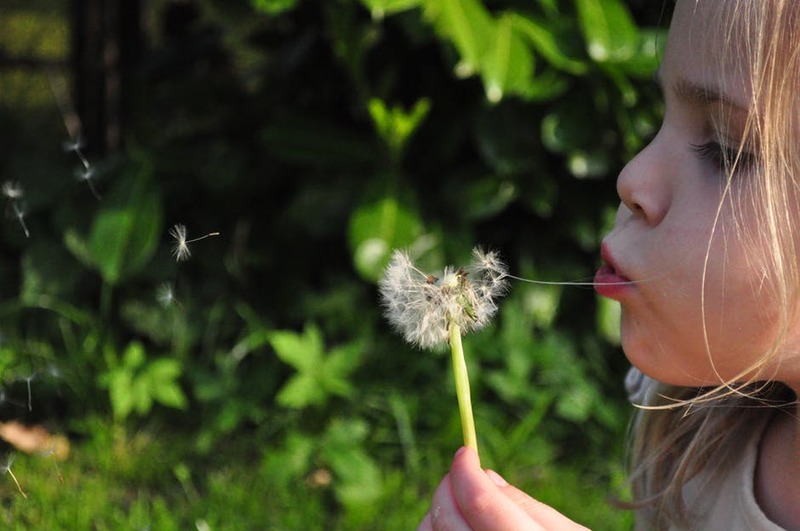 Help Your Kids Learn to Read at Home with Phonics. 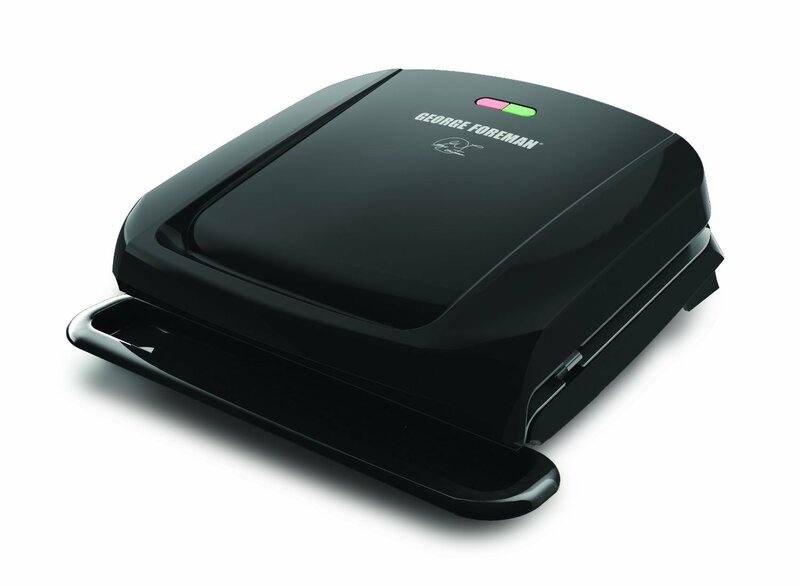 George Foreman 4-Serving Classic Plate Grill, a must have on hand appliance!